Main Finnish daily Helsingin Sanomat reports that a recorded conversation between a Foreign Ministry representative and an individual who had been offered a Ministry post, showed that the job offer was rescinded due to the individual's dual citizenship with Russia. Helsingin Sanomat newspaper reporters say that they have heard the recording in which an individual was told by a Foreign Ministry spokesperson that an offered Ministry position had been rescinded because of the individual's dual citizenship with Russia. In the recording captured on a mobile device, the Foreign Ministry’s official clearly states that the decision is based on the Ministry’s own practice regarding dual citizenship with Russia, writes Helsingin Sanomat. Secretary of State for the Foreign Ministry Peter Stenlund says that dual citizenship cannot be used to prevent people from working in the Foreign Ministry as there is no such a directive. "I do not have any information that states that dual citizenship can be the sole reason for denying employment," Stenlund told Helsingin Sanomat. Dual Russian-Finnish citizens in Defence Forces? 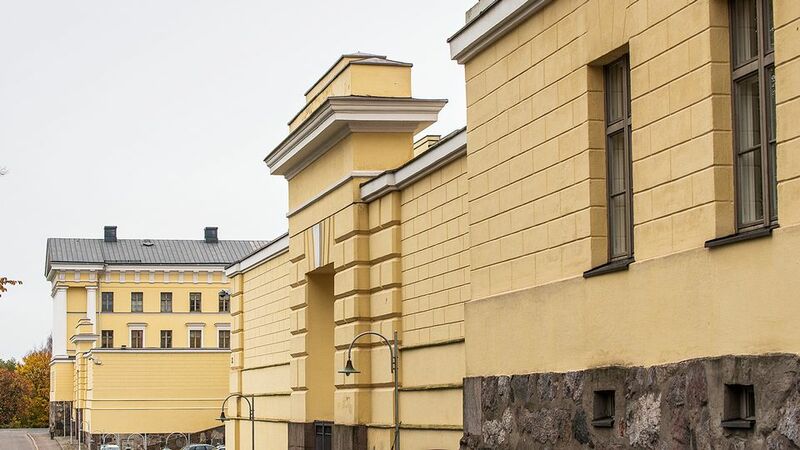 The issue of the treatment of Russian and Finnish dual citizenship holders rose to headlines earlier this week when Yle reported that the Finnish Defence Forces treats dual Russian-Finnish citizens applying for the Defence Forces differently than other applicants. All individuals accepted to work for the Defence Forces are subject to a background security check. According to documents obtained by Yle, if it becomes evident during the screening procedure that the applicant holds dual Finnish-Russian citizenship, they will not be hired. Earlier this week Defence Minister Jussi Niinistö told Yle that there are no official guidelines that mandate dual Russian-Finnish citizens be treated differently than anyone else in the Defence Forces. However, in the interview with Yle Niinistö went on to say: "I personally take the view that when we talk about professional military positions, there are weighty reasons for excluding dual nationality. There will now be a review to clarify this. The required proposals will be prepared for legislation on the Defence Forces on how national security can be improved in filling professional military positions, and when an individual applies for training leading to a professional officer's commission." Niinistö also went on to say that the way in which Yle reported on recent news about military rules concerning dual citizens is harmful to Finland's image in Russia.